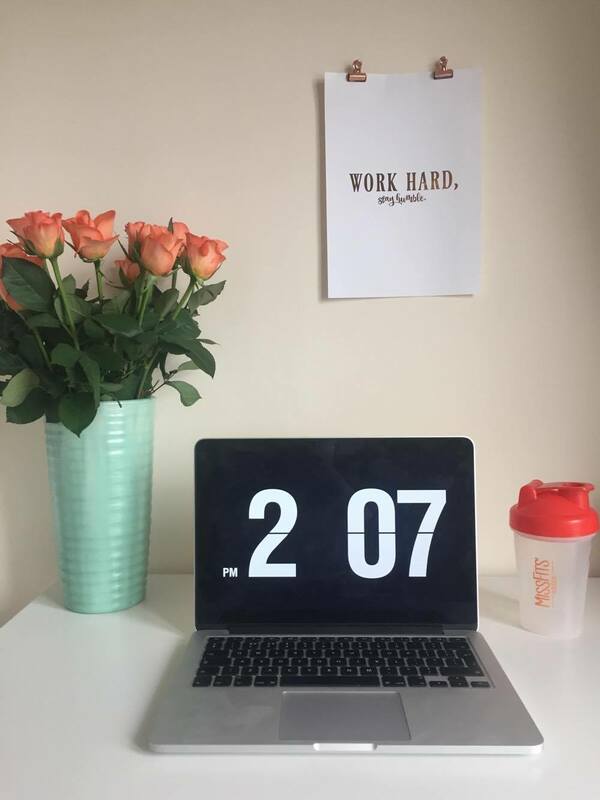 I know we are already one week into February but I thought I would still tell you about some of my current/January favourites. 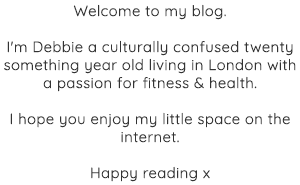 It's a bit of a random list with some foodie bits, some fitness stuff & some general life things. 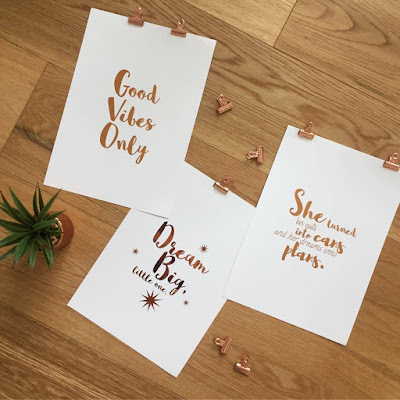 First off are these gorgeous foiled prints. I had stumbled across her account & saw all these gorgeous different prints she had made in the past and decided to get in touch with her. She makes personal designs so I just messaged her the quotes I wanted and she sent back a few designs. I gave her some feedback. And a few days later I had them in my hands. They are exactly what I had been looking for, so I've you're looking for something similar I could only recommend! My next favourite is TEA! These two teas in particular. Last time I was doing a big grocery shop I thought I would get some fun teas and these are the two I've been going back to again and again. 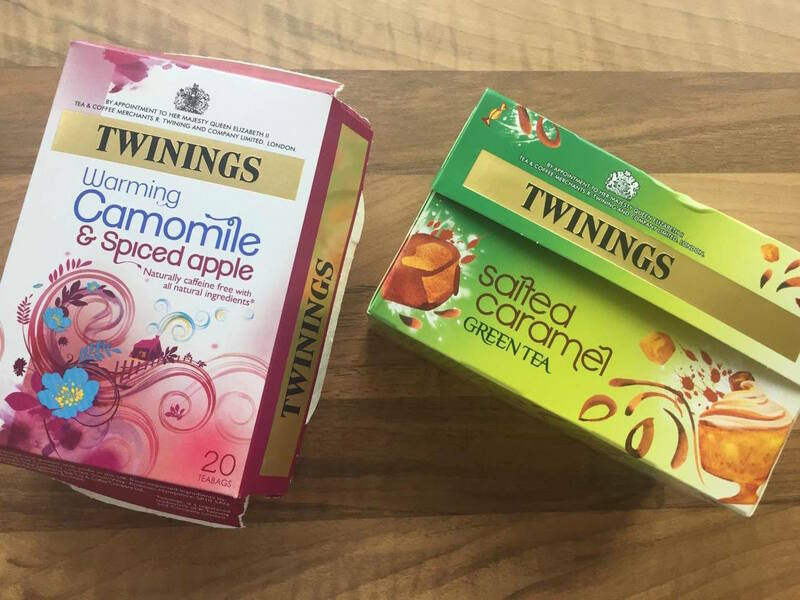 I drink the salted caramel green tea in the morning and the camomile & spiced apple in the evenings. They are both so delicious if you are looking for some new teas - I recommend! Next is Missfits Protein, of course! If you've been following me on instagram you would know that I've been taking Missfits Lean Pea Protein since the new year. 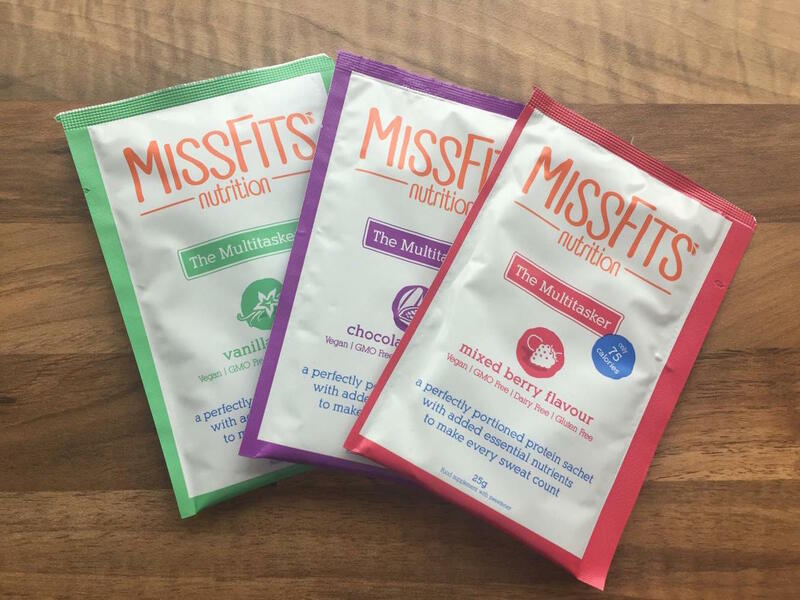 It's a vegan protein that comes in perfectly portioned sachets and is full of loads of goodness & none of the nasties. It's sweetened with stevia not some chemical sweetener, has green tea extract & B vitamins in it and tastes good! They do 4 flavours, but I'm not really a fan of their coffee flavour even though I seem to be the only person ever. If you are looking for a lean pea protein that actually tastes good, I highly recommend! Plus you can use my code 'debbie20' to get 20% off your order - BARGAIN. In January, I finally got a new phone cover after mine had been falling apart for a few weeks. It's just a white marble cover I found on amazon. But I love it. I also got this tropical little pop socket which is so convenient. My friend Elyssa, has had one of these forever and I've been jealous of it for months, so I thought it was finally time to get one myself. It sticks onto your phone case and make it easier to hold your phone. No more dropping your phone on your face in bed (don't lie, you know what I'm talking about). 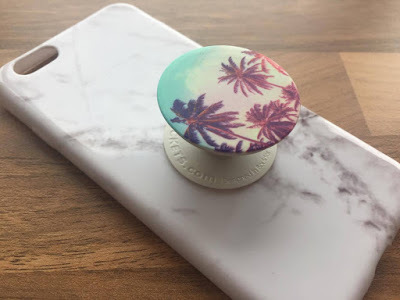 I got my pop socket from popsockets.com. Easypeasyyyy. Finally, my last little favourite is the Hawaiian Restaurant, Island Poké. 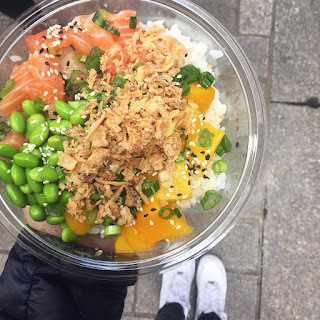 They are located in Soho & serve these really delicious bowl of goodness. 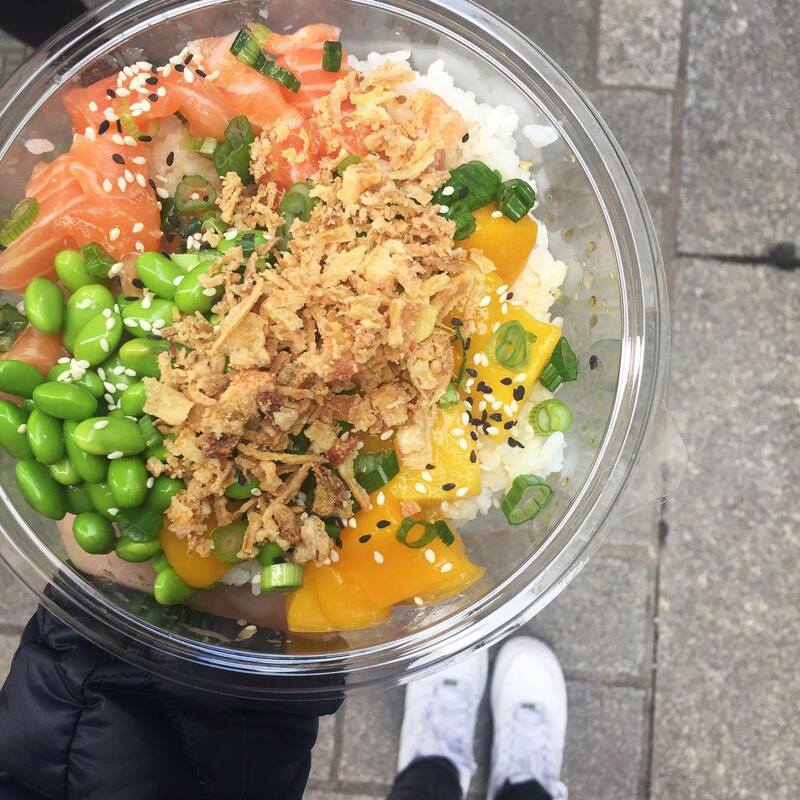 You choose your base, fish and toppings so you can customise it to your taste. They have veggie options too, if you don't like fish. It basically tastes like a sushi bowl to me. So I'm not sure how Hawaiian this really is, but I'll take their word for it. What have been some of your favourites? Share them with me down below!